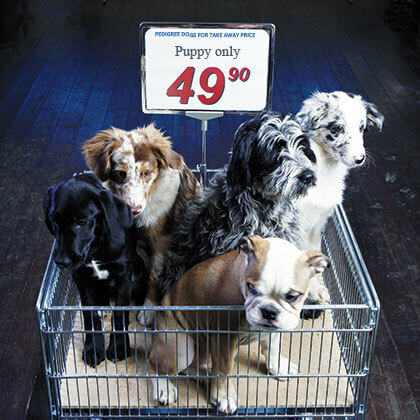 The dubious trade in cheap puppies has only one goal: to maximise profit. This trade has become quite lucrative in Germany in the past few years. The ‘reproduction’ of dogs is simple, the demand by unknowing animal lovers seems limitless and the profit margin is huge. The consequences are serious. 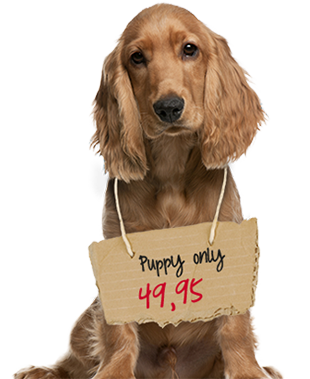 In addition to the serious deficiencies that exist in the breeding and the transport of the puppies, dangers are also created at a later point in time by having dogs that have had an insufficient socialisation and which have been separated far too early from their mother and their brothers and sisters. Furthermore, these animals bring infectious diseases into Germany which previously did not exist here or which have been exterminated.